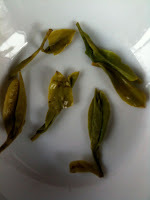 Conclusion: An exclusively favorable tasting tea. 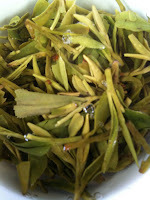 A definite must for tea connoisseurs and special occasions. 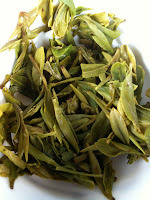 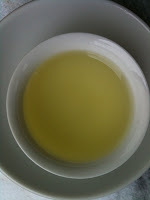 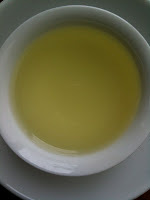 The best tasting Long Jing we have had.